Our company’s success is due to the quality of our workmanship and the support we provide our customers. 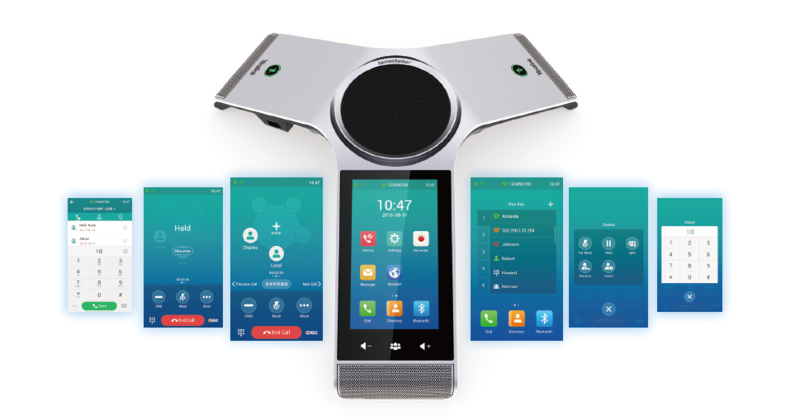 What is thought to be the latest and greatest technology is the Cloud phone. This is the service where you purchase the phones, and the control and programming of the phones is done from the vender’s remote location. Normally a package arrives at your business with the phones and installation instructions after you order the service, or they are installed by an IT vender that is new to the telecommunications business. In either case, the negative aspects are listed below. 1 - You pay a monthly fee per phone for the duration of the service. 2 - Training on the phones is usually a booklet. 3 - Troubleshooting any problems are usually done by you over the phone with tech support. A company with a small number of phones may find this technology cost effective. Dual Communications also provides Cloud phone services with professional installation, training, and maintenance for the client that has a need for this type of service. The positive aspects of having an IP phone system installed on your premises are listed below. 1 - The system is professionally installed and programmed according to the needs of your unique business. 2 - Once the system is paid for, you do not keep paying a monthly payment (except for the phone lines). 3 - Training is performed for the staff with emphasis on the customized programming of the system. 4 - Training for a designated phone system administrator (make changes to the phone system yourself using a web browser). 5 - The list of available features is normally much more extensive than Cloud phones. 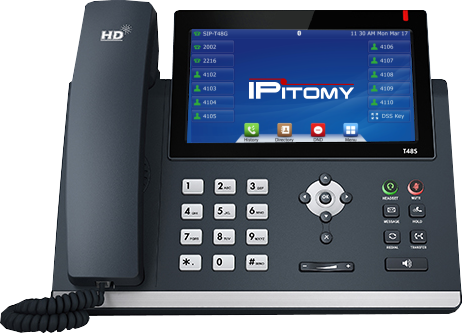 6 - Reliability of the IP phone system is always the number one concern when choosing between the two options. With the new solid state drives and dual power supplies, reliability is increased to a whole new level. To emphasize the difference in cost over the long term, here is an excellent example using a business with 25 phones over a 10-year period. We will use the price of $150.00 per phone. That will get you a basic IP business phone (in either scenario, you will need to purchase the phones). $25.00 per month per Cloud phone is the average price.